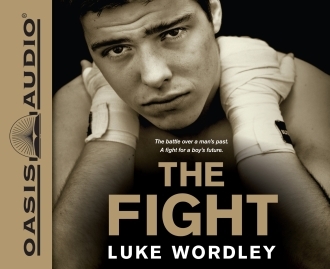 Chicago based ring announcer Steve Corbo, who has been a hit with audiences in Europe, recently recorded Luke Wordley’s top selling novel, “The Fight”. At the top of the charts in Great Britain, “The Fight” has recently been released in the United States with the audio version being recorded by Corbo and released by Oasis Audio. Available at Amazon.com and book retailers throughout the United States. Sounds like another winner! I just ordered Gene Aguilera’s book on Latino Boxing in S Cali after your excellent review. My boxing library is happily growing.